Ideal for family lounge, bedroom, cafe and restaurant, kids room, nursery room etc. PVC, non-toxic and waterproof. These wall stickers decorate your home just in minutes. Easy installation the surface you wish to attach your decal must be clean and free from dust, grease or any other contamination. Simply peel those pre-cut pieces of wall stickers off from the backing paper and apply them to the desired area. Refer to the finished design shown in between the sheet and follow the numbers mentioned on the pieces to form the desired pattern. Freshly painted or lacquered surfaces must be allowed to completely cure for minimum 30 days before the decal is applied. 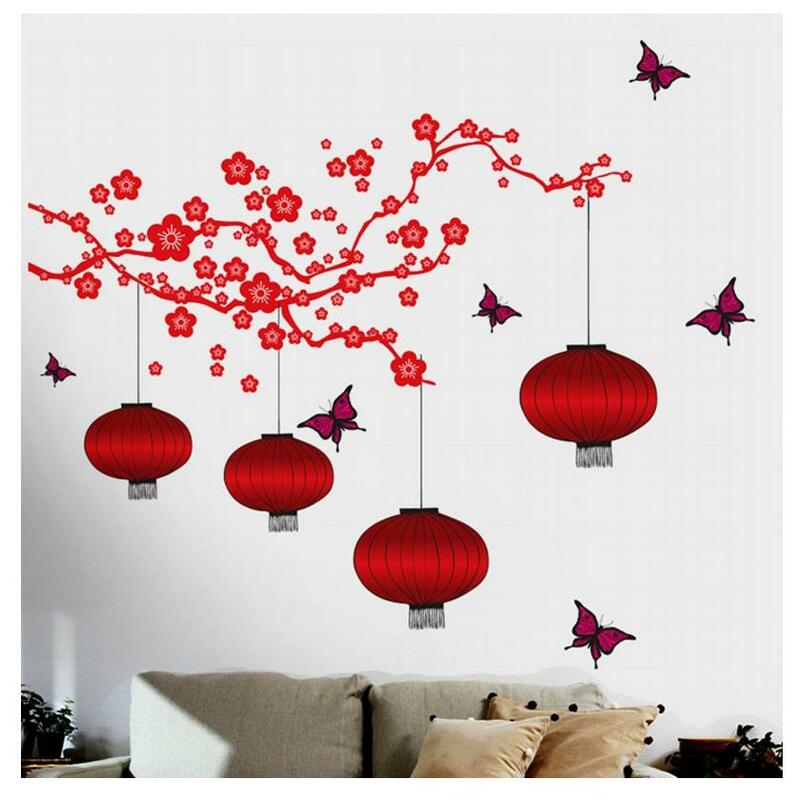 After pasting the wall stickers on your wall, press firmly along the border and remove air bubbles if any. Repeat, if required. Do not apply on wet walls. It will be helpful and fun if you take help of your friends or family members.